Have you experienced virtual reality (VR) technology yet? 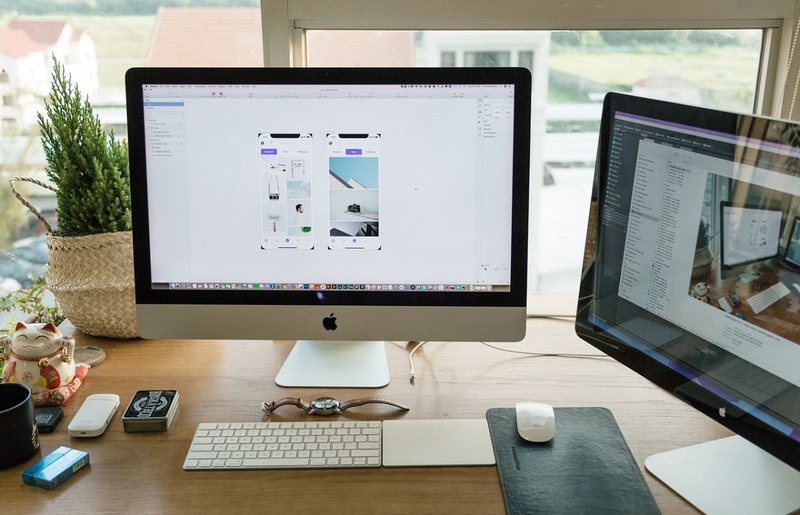 While it is mostly used for gaming, the said technology is now growing in digital marketing agencies in the Philippines and around the world. 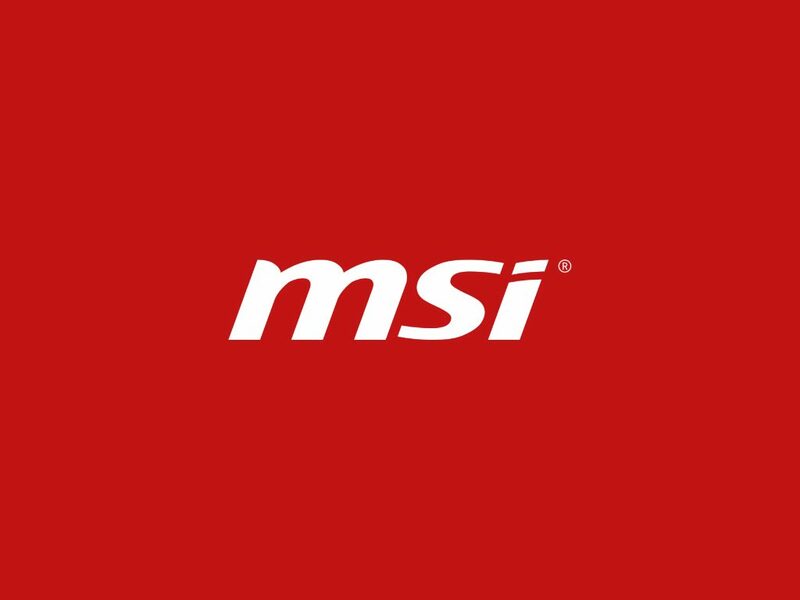 Its purpose has given the field another aspect to experiment with and use in order to succeed and give the people an experience that can help them enjoy the product that is being marketed. 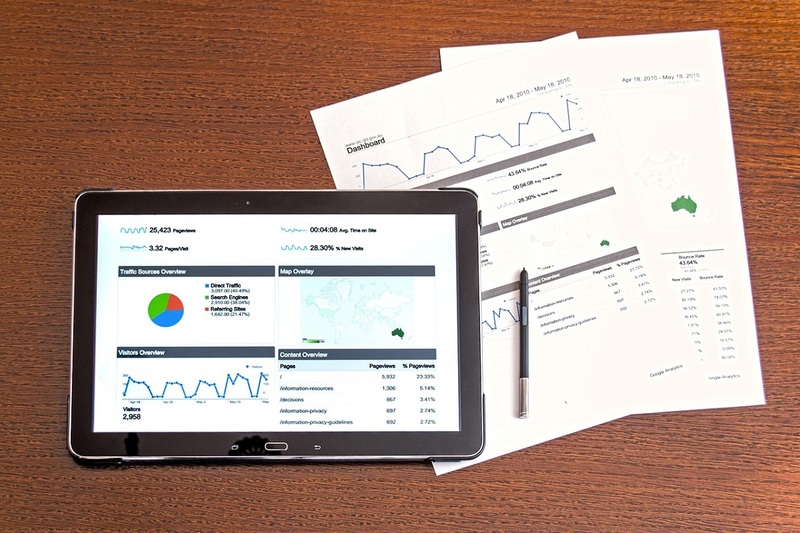 For one, it’s a huge help in the field for both parties: the marketers and the consumers. The marketers will have another tool to help them increase their branding, while the consumers will have something new to look forward to. However, how exactly is virtual reality changing digital marketing these days? Here’s what we know. While virtual reality (VR) isn’t at all new to most people nowadays, some still couldn’t pinpoint the main purpose of this technology. 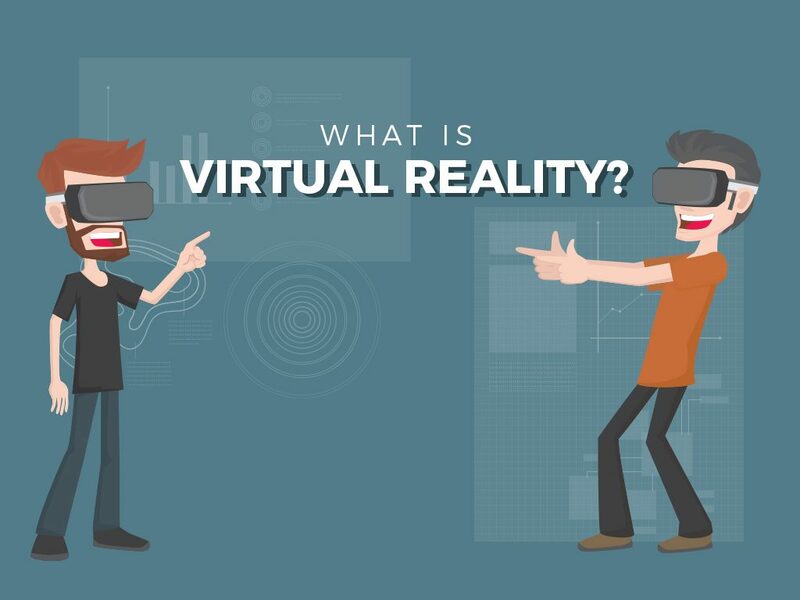 First of, virtual reality is a technology that allows people to experience and interact in an environment that appears and feels like that of a real one with the use of an electronic equipment. This can either be through a VR box or gloves with sensors. 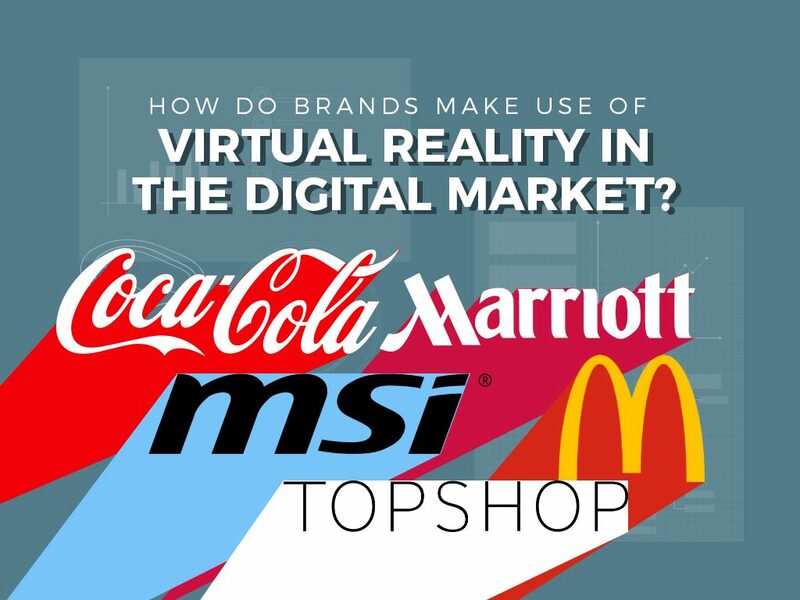 How do brands make use of virtual reality in the digital marketing space? Coca-Cola has definitely made Poland’s 2015 Christmas a holiday to remember. With its launch of the virtual reality Santa’s sleigh ride, everyone was immersed into the experience – both the children and adults. With the use of Oculus Rift virtual reality box, people experienced a seemingly roller coaster ride in place of Santa Claus, thereby allowing them to experience flying all over the country and into different other villages. 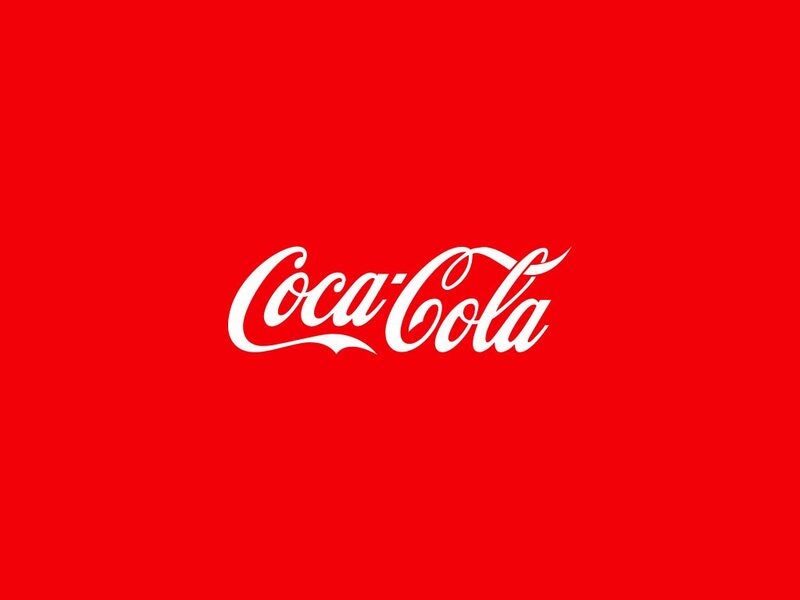 It’s a huge step for Coca-Cola given that they have been in the industry for a long time now, and producing a fresh and new ad is being particularly difficult for them. 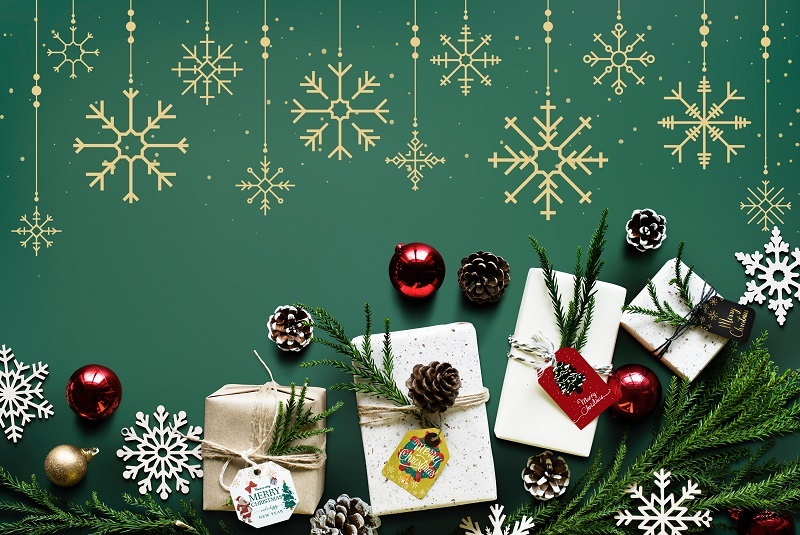 Indeed, virtual reality did not only help them market their brand successfully, hence, it also enabled them to give Polish people the best Christmas… yet. Have you heard about McDonald’s launch of Happy Goggles in Sweden way back in 2016? Similar with Coca-Cola’s, McDonald’s virtual reality marketing strategy was themed with Christmas. However, unlike Coca-Cola’s third-party VR box, McDonald’s created a similar VR box such that of Google’s Cardboard. They used their trademark Happy Meal boxes and turned these into a cardboard VR headset. Of course, along with the goggles, they also used a Swedish recreational holiday-inspired game called Slope Stars, thus, creating a joyful experience of skiing with the use of virtual reality. 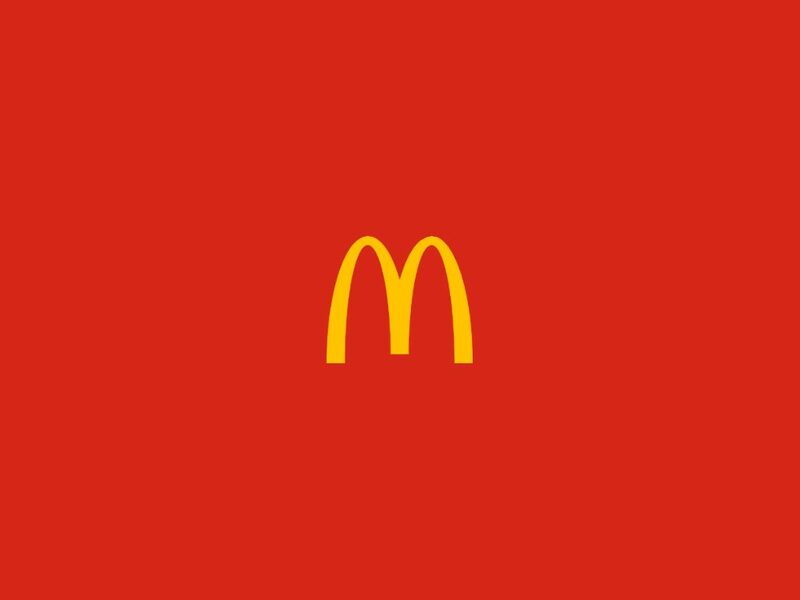 Coming up with such a marketing campaign, McDonald’s is definitely one of the best brands that can create great campaigns regardless of the circumstances and changes in the field of both traditional and digital marketing. Have you ever dreamt of watching an actual catwalk in London? Worry no more since TopShop got your back! 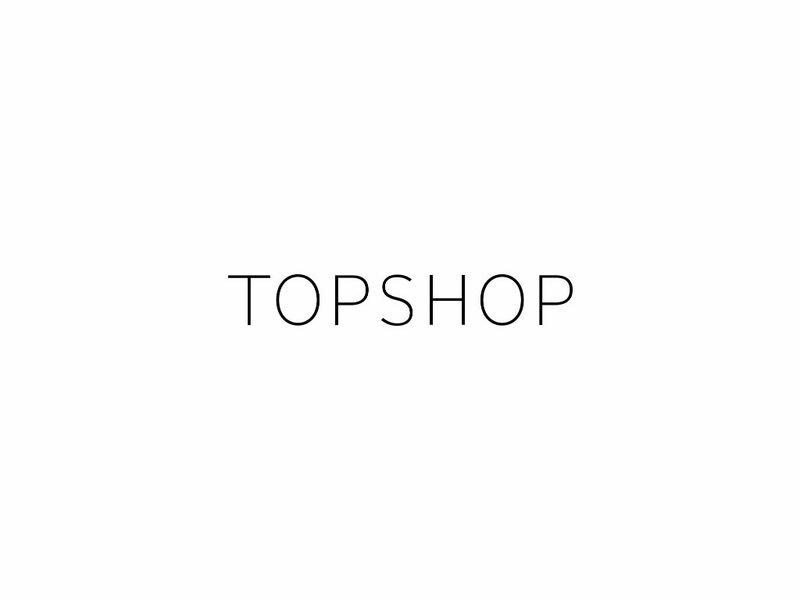 With its virtual reality catwalk experience, the London public was able to experience a front-row view of TopShop’s exclusive runway show in London’s Fashion Week with the use of a 360-degree panoramic video stream. Most people love traveling, however, the expenses can be a main obstacle to fulfill this. 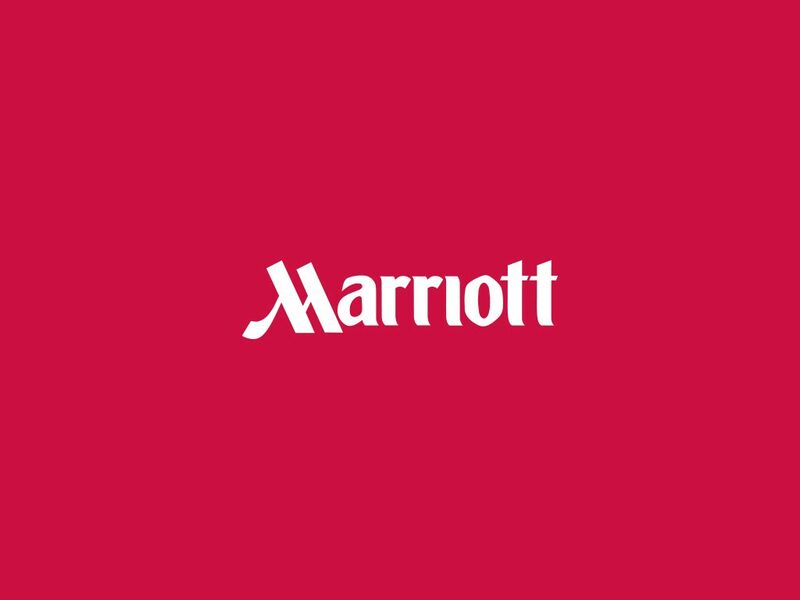 With Marriott’s launch of its virtual travel teleporter in 2014 in collaboration with the VFX experts of Gravity, Framestore, you’ll be able to go places with the use of their virtual reality technology that uses a mix of CGI and 4-D, and live-action video allowing the exact real experience of being in London or Hawaii – without leaving the comforts of your home. 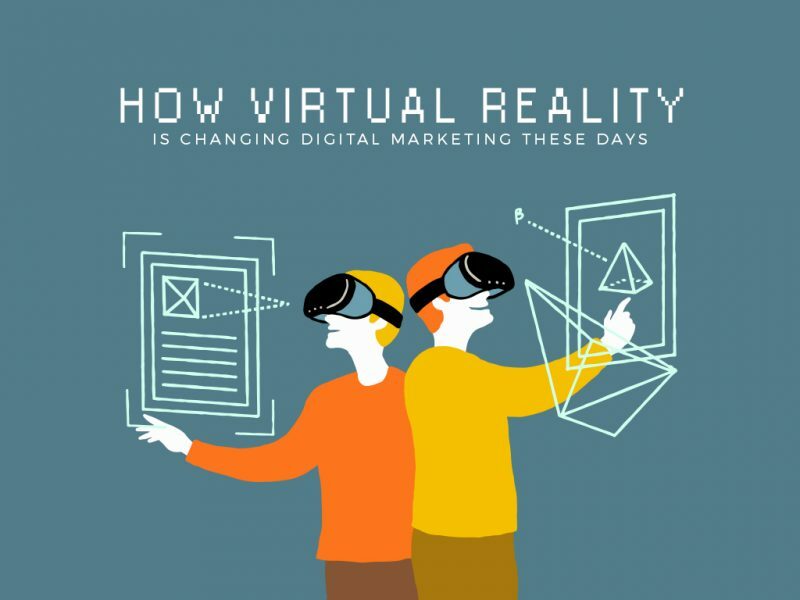 How virtual reality is changing the digital marketing scene? With these examples from well-known brands, one can tell that virtual reality is definitely creating a huge change in digital marketing. Something that can provide marketers a huge space to experiment different techniques and strategies on. Plus, it can also be said that virtual reality is a guarantee in digital marketing’s future. It is truly something to look forward to. 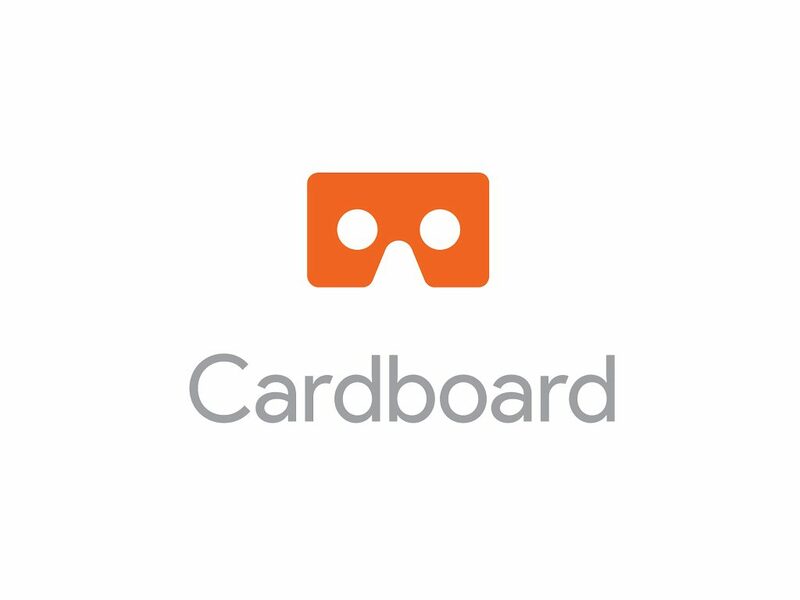 Google’s cardboard has definitely influenced a lot of brands with regards to virtual reality. Beyond everything else, it can reach those customers who do not want to spend so much on the technology. Like McDonald’s, you can make your loyal customers happy. 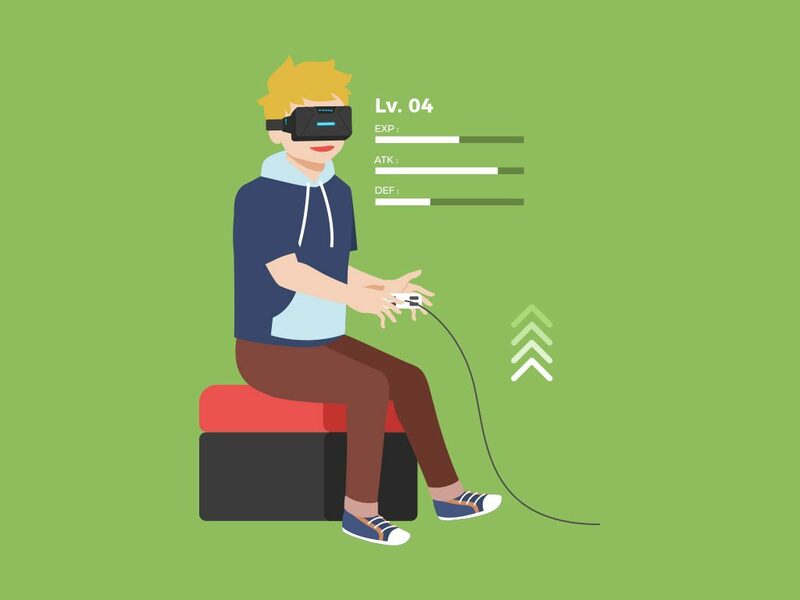 VR games are comparatively essential if the nature of your product requires customer engagement to progress in the field. 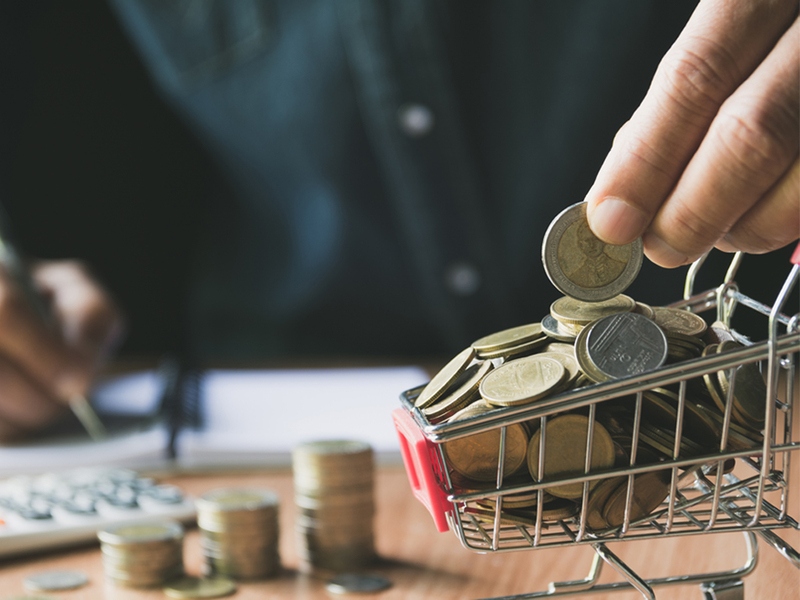 Some brands tried this technique and it definitely worked – notably the furnishing product manufacturer giant, IKEA. See for yourself here. 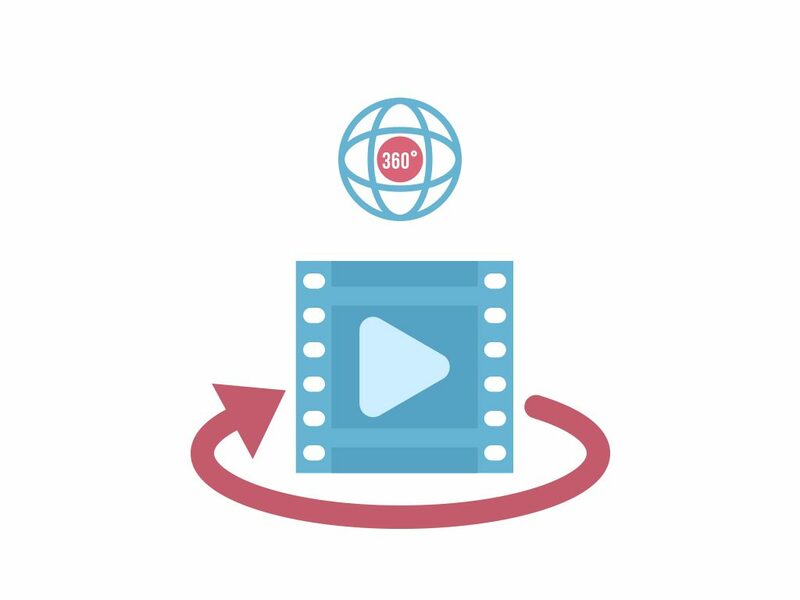 An interactive 360-degree video can help you easily market your brand given that it’s so much accessible for the general public, they can watch it through their laptops, smartphones, or a VR headset. Furthermore, it’s a relatively easy way to start incorporating VR in your marketing campaign whatever the content maybe. 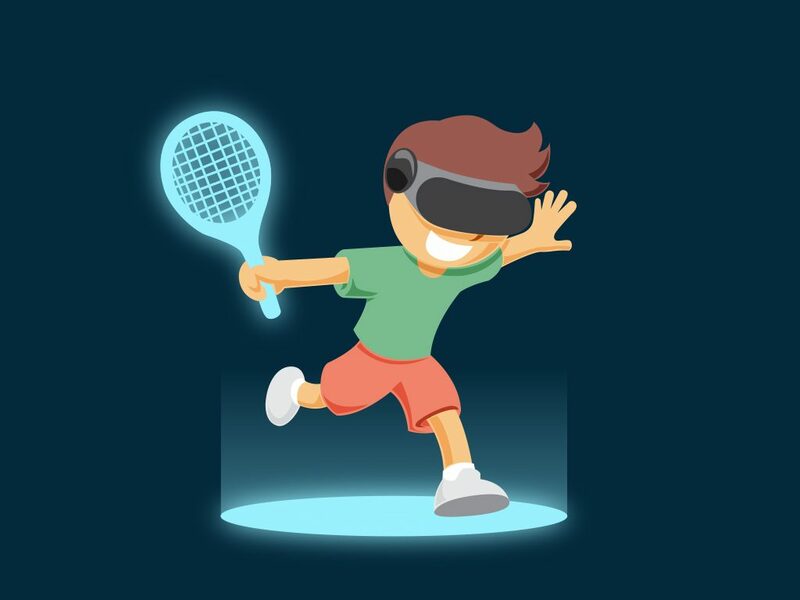 Creating a VR experience or view through apps may require some outsourcing or collaborative efforts especially if you don’t have the resources. However, it could be worth it. A great example of which is an automobile company’s driving experience which helps people experience the car itself in the comfort of the tool. 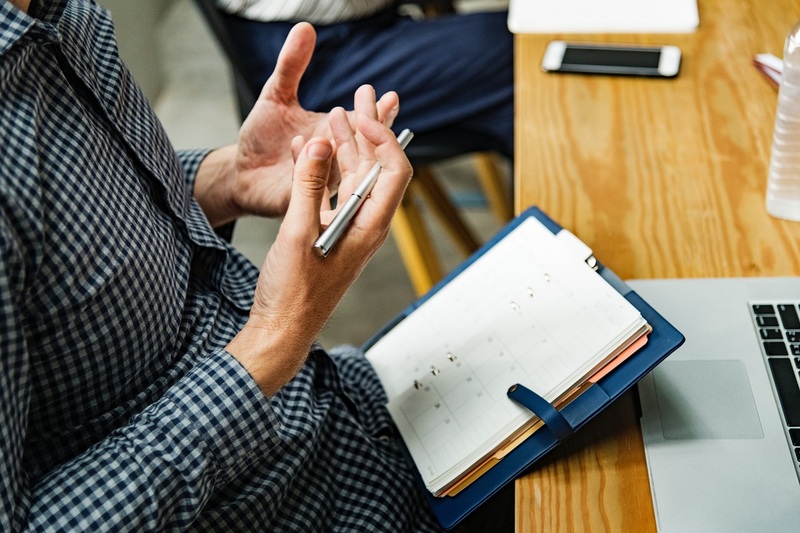 You can incorporate the technology in a game, video, or a teleporting experience – whatever it is, make sure to not forget its relevance to your brand. 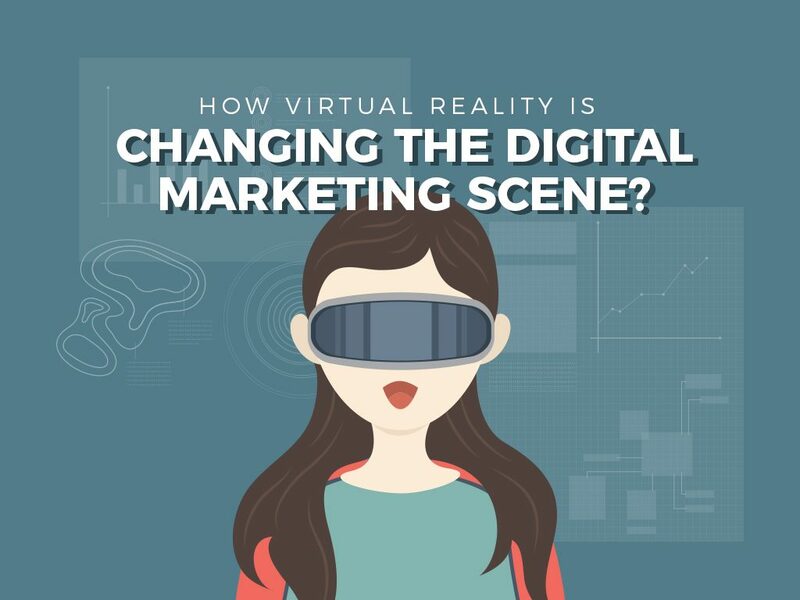 So, how would you like to use virtual reality in your newest marketing campaign?